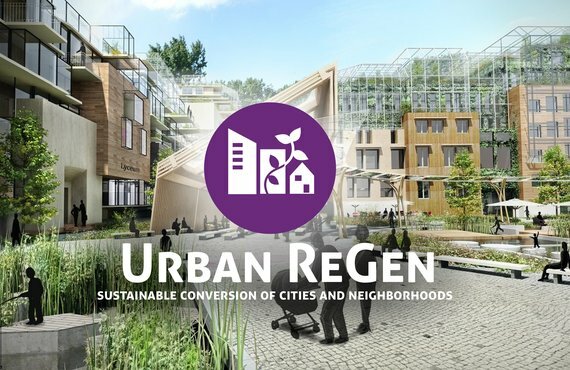 Urban Renaissance is a redevelopment system that can turn neighborhoods, cities, and regions into beautiful self-sufficient places where people want to live and work. 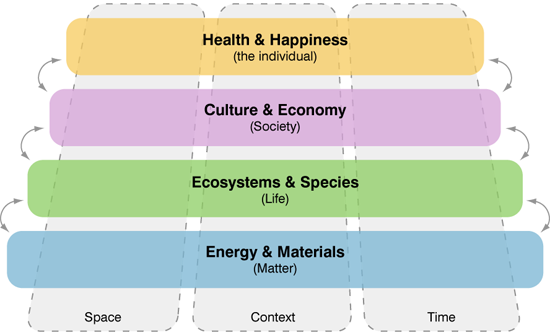 It is a strategic approach that involves all stakeholders in the process from initiation through to living realization. There are cities where people go hungry living on soil that could feed many. There are communities blighted with unemployment when there is much work to be done. Across the world people leave their homes and families because they can’t make a living, when everything they need is right there. All of this is happening at the same time as innovations in social, economic, and ecological redevelopment are creating opportunities that should not be missed. But if urban areas are diverse and their dynamics differ wildly, making some approaches work where others fail, how is it possible to choose the pathway that fits the special circumstances of a neighbourhood in need of change? 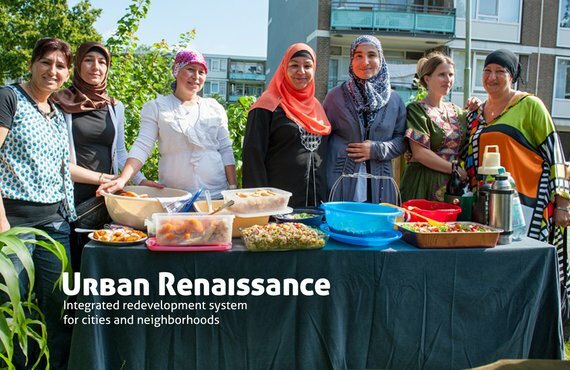 Urban Renaissance is a comprehensive systemic approach to the redevelopment of neighbourhoods, cities, and regions that turns blighted and marginalized areas into beautiful, self-sufficient, flourishing places. It takes the resources already present and realizes the potential inherent in city life. It is an approach that, step by step, street by street, makes better places for people to live. 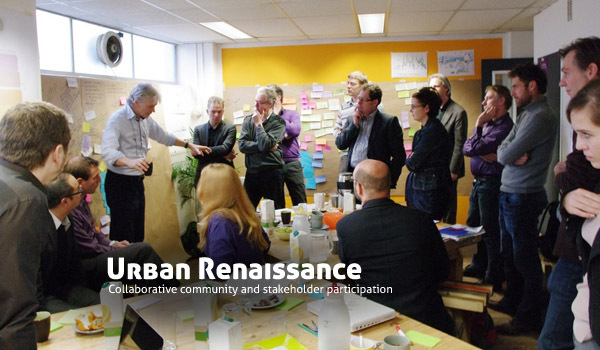 Urban Renaissance offers a full trajectory from initiative to design and realization, including all stakeholders in the process. 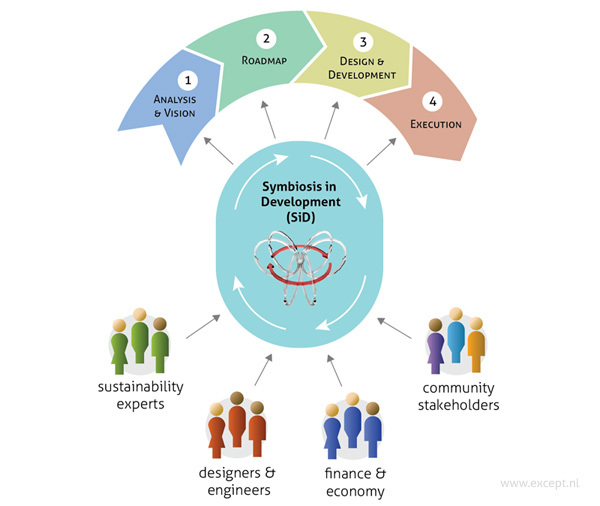 It is a method that provides simultaneous economic, social and ecological improvements and it can be adapted to work anywhere that is in need of reinvention. Do you think your city could use an innovative approach to make it a better place for everyone? Urban Renaissance (UR) builds on the strongest asset of any neighborhood: its people. Bottom-up community based redevelopment is energetic, fast, and effective. We combine this with sustainable life-cycle science, finance strategy, and blue economy principles, resulting in neighborhoods that are self-sufficient in energy, water, waste, and food, long term job creation, and combines them in a plan that works financially. 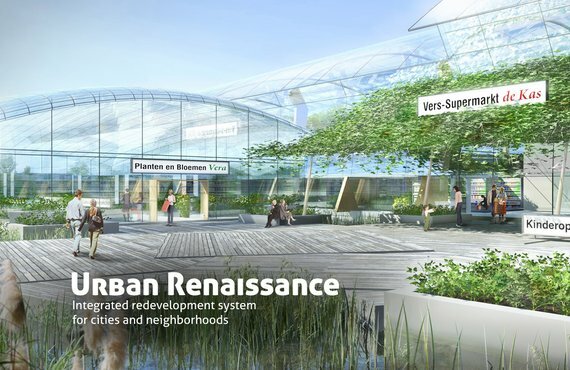 Urban Renaissance is the result of bringing together partners in innovative design, engineering, planning, strategy and environmental research. We travel the globe to realize these future-proof neighborhoods, communities and institutions with a team of 30 experts. 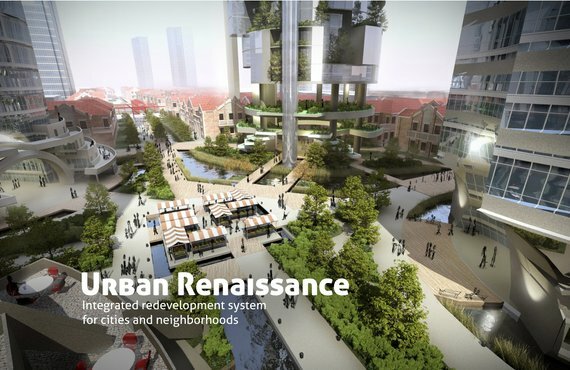 It effectively brings the SiD sustainability methodolology, proven in over 200 projects, to urban redevelopment. Except offers over a decade of experience in self-sustaining design and development, on four continents. Want to find out how to make your neighborhood or institution self-sustaining? Contact us to find out how. 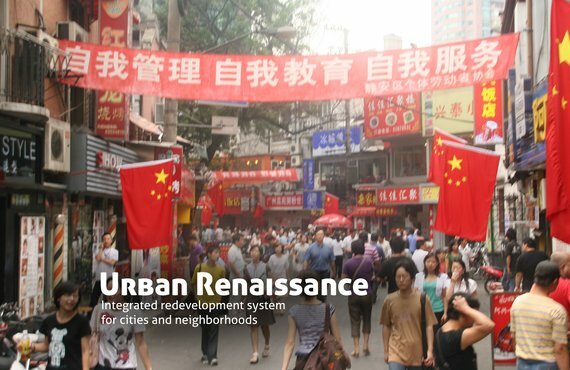 English brochure with an overview of the Urban Renaissance system. 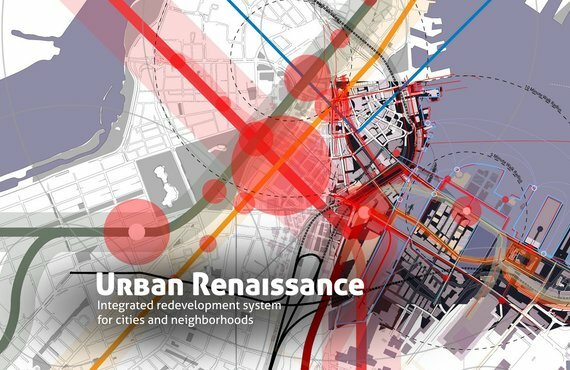 Dutch brochure with an overview of the Urban Renaissance system.